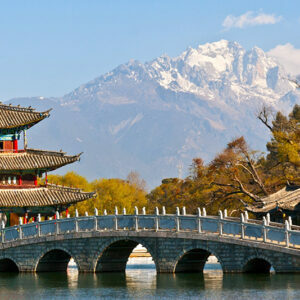 Tibetan Plateau on the northern side of the Himalayas is nicknamed the “Roof of the World” for its towering peaks. 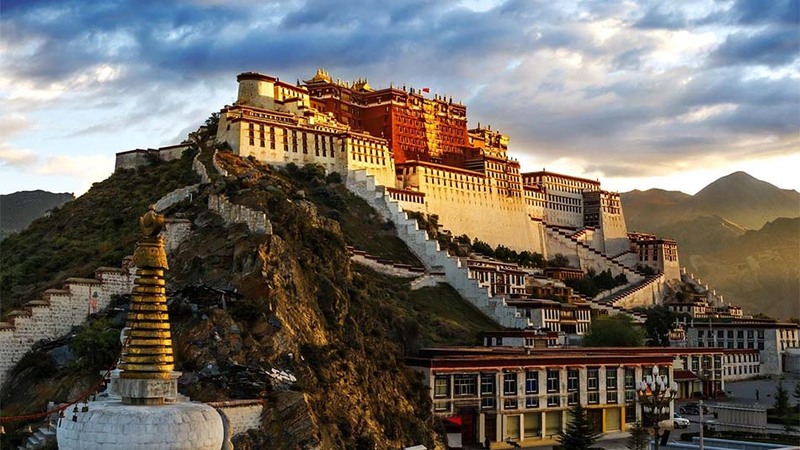 Start from Amdo Tibet, travel to Lhasa, the site of hilltop Potala Palace, once the Dalai Lama’s winter home, and Jokhang Temple, Tibet’s spiritual heart, revered for its golden statue of the young Buddha. 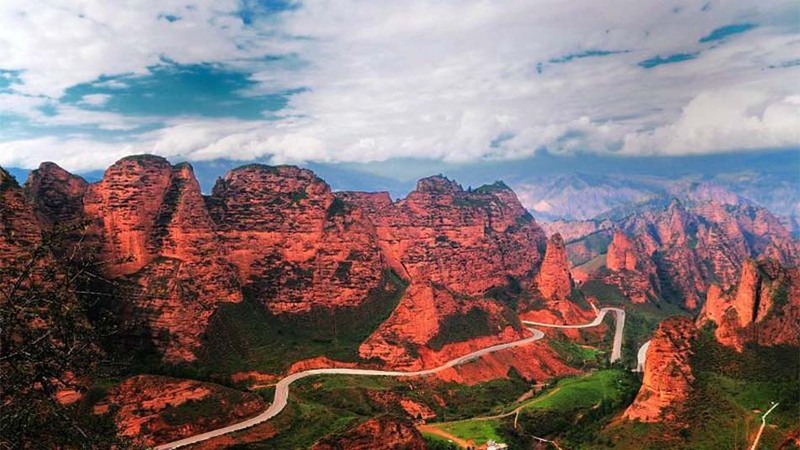 Arrive in Xining, if time permits, visit the Liuwan Pottery Museum where China’s largest collection of painted pottery of Neolithic Age exhibited and the Qutan temple. Visit Kumbum, the holy place of Gelukpa Lamaism with numerous shrines, stupas, halls and now hundreds of monk are living here. 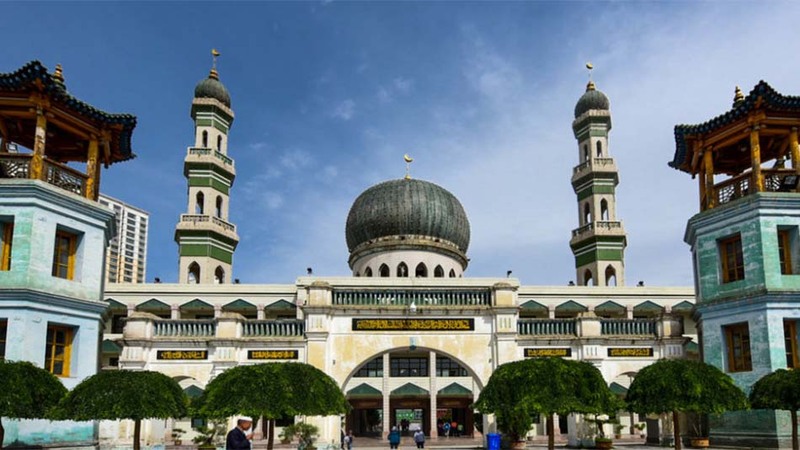 Continue to the Grand Mosque and Museum for a visit before boarding your overnight train to Lhasa for one of the most remarkable rail journeys experience on the planet. 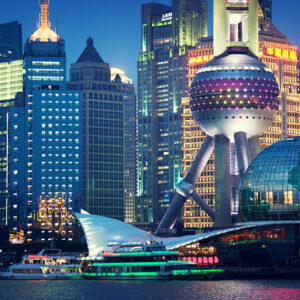 Sit back as the train travelling across Qinghai-Tibetan Plateau to Lhasa, passing surreal and stupendous landscapes with the elevated bridges and open steppes against a stunning backdrop of towering snow capped peaks. 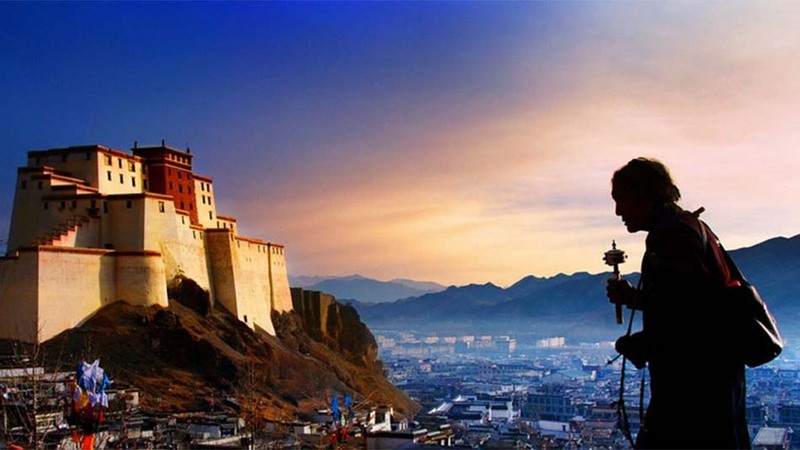 Arrive in Lhasa and transfer to the hotel. 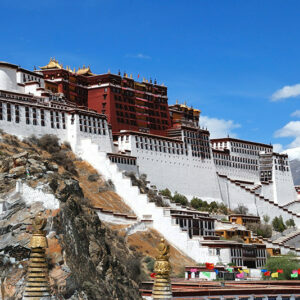 Visit the Potala Palace; an architectural wonder dominated the centre of Lhasa. 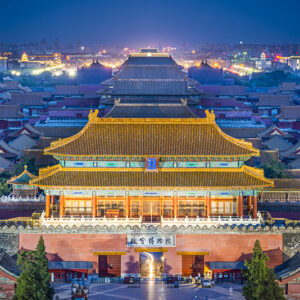 Its vast inward-sloping walls broken only in the upper parts by straight rows of many windows, and its flat roofs at various levels are not unlike a fortress in appearance. 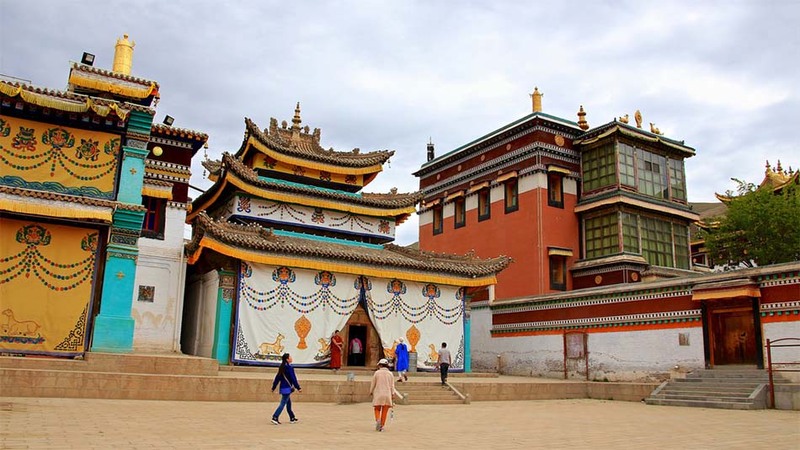 Also visit the summer palace of Dalai Lama -Norbulingka and the Museum to get an insight of Tibetan Culture. 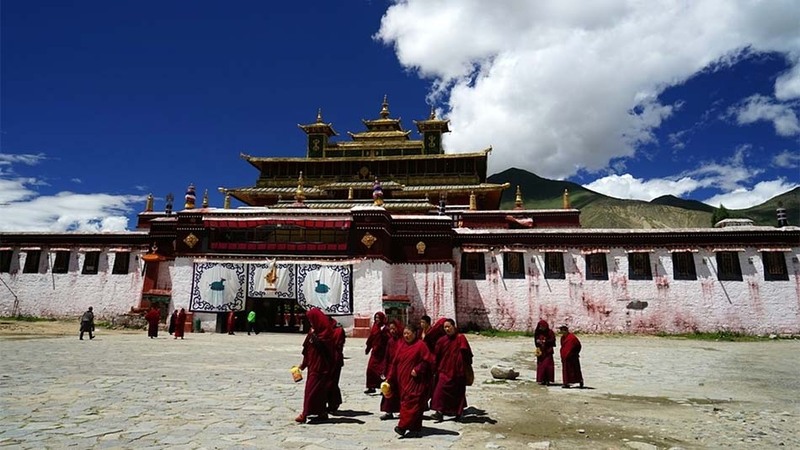 Visit the Jokhang Temple, spiritual centre and important pilgrimage site for pious Tibetans. 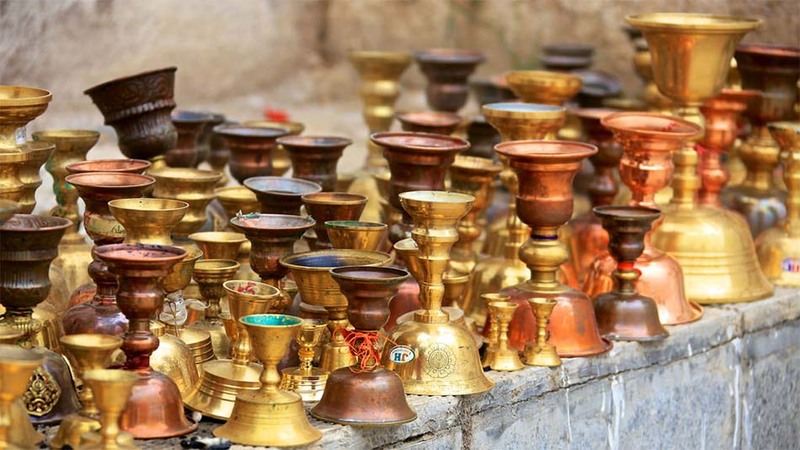 The Barkhor Bazaar, rich in colours and atmosphere, a perfect place to pick up a well-crafted Tibetan ornament. 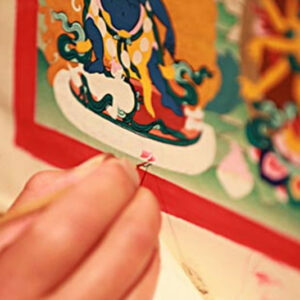 Also visit the Sera and Drepung, both founded in the 15th century. 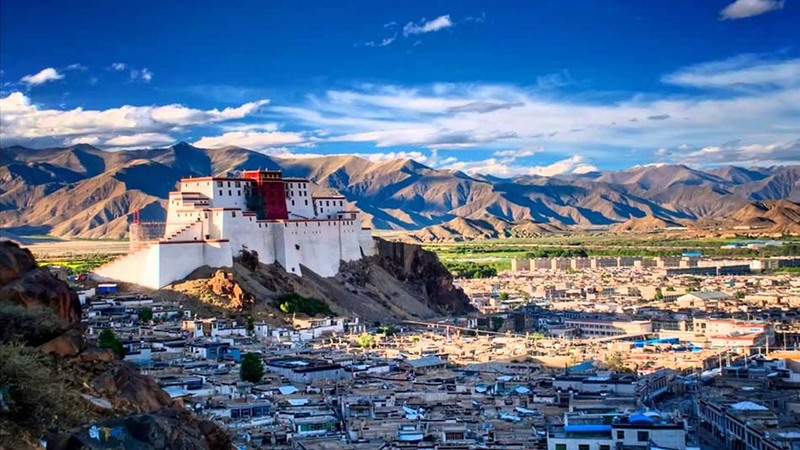 Travel to Shigatse, Tibet’s second largest city and the traditional capital of Tsang. 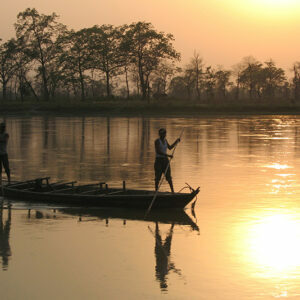 Tour the labyrinthine Tashilumpur Monastery, the seat of Panchan Lamas and walk along the pilgrim route before sunset. Enjoy breathtaking vistas across vertiginous, snow-capped mountains as we travel to Gyantse. 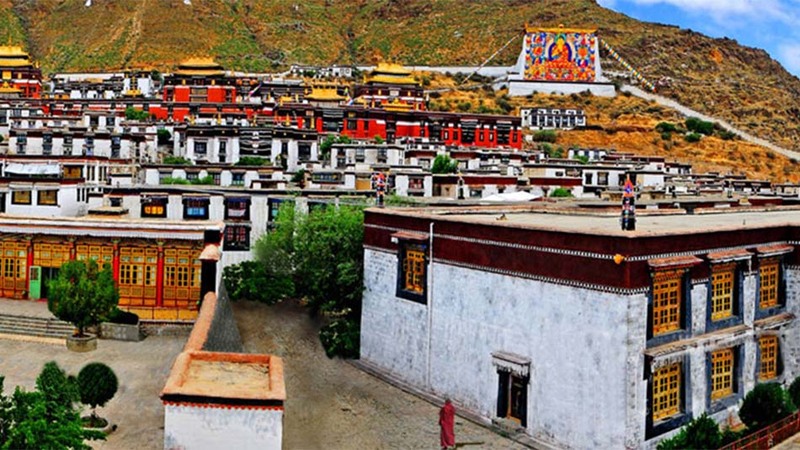 Visit Pelkor Chode Kumbum with 108 chapels illustrated with beautiful murals. 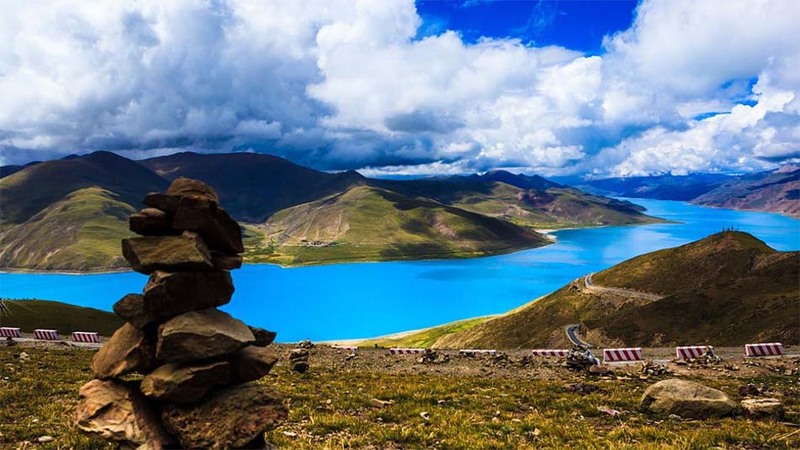 Drive over Kamba La Mountain pass and skirt the turquoise Yamdrok Lake. Picnic lunch if weather permits. Tour Samye Monastery – the first temple of Tibet, Trandruk Monastery and Yumbulhakhang Palace dramatically posed over the fertile Yarlung Tsangpo Valley. 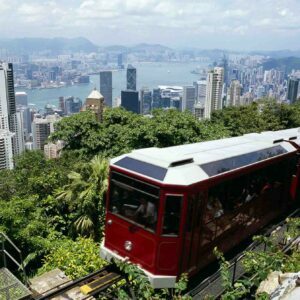 Transfer to Gongkha airport or onward flight. 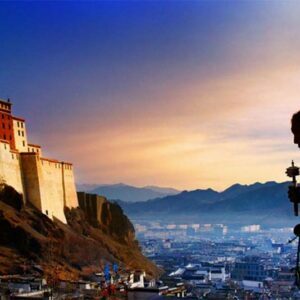 10 days private trip from Amdo Tibet to Lhasa including the lifetime experience of the one of the highest rail journey from Xining to Lhasa. 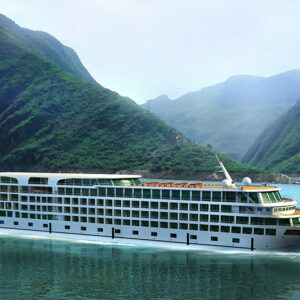 Should you have any further questions, please call 1888-887-1688 for assistance. © Trip Connoisseurs | 2016 All Rights Reserved.